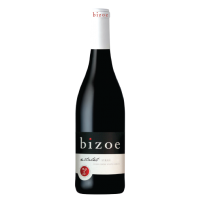 The ‘Bizoe’ range is derived from the French word ‘Bisous’, meaning little kiss, and is the creation of vintner Rikus Neethling. Henrietta is named after his mum. 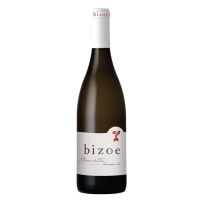 Harvested in early morning in order to preserve the natural freshness of the grapes, the wine is then matured on it lees in oak barrels for seven months. Fresh tropical fruit and orange peel aromas. Delicate and round on the palate with toasty notes. South African still white wine from Franschhoek South Africa, made with Sauvignon Blanc and Semillon. Tasting Notes Wisps of orange peel on the palate, fresh tropical fruit aromas and a delicate aftertaste derived from being matured in oak barrels for 7 months. 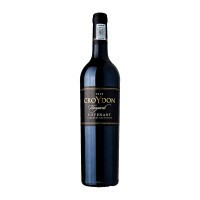 Cabernet Sauvignon is a full-bodied red with dark fruit flavours and savoury tastes from black pepper to bell pepper. Our wine is a touch fruitier than Old World Cabernet Sauvignon, with flavours of Black Cherry, Liquorice and Black Pepper all wrapped together with a dash of Vanilla. The tannins are already very well integrated giving a smooth finish to the wine. ..